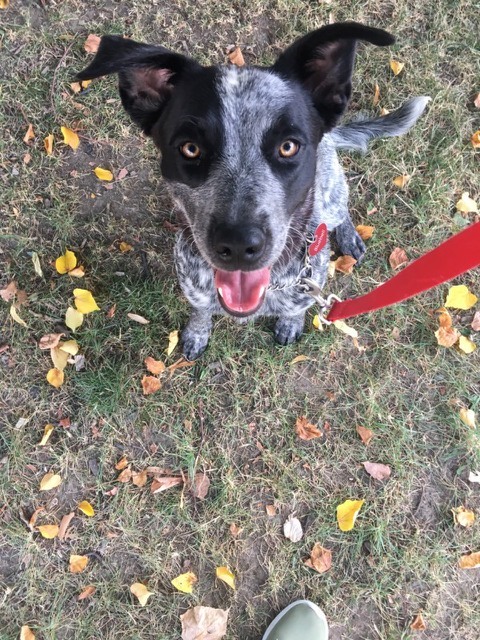 Bluebell is a Blue Heeler mix that travelled with her sister Blossom. She’s sweet, friendly and easy going, playful but not demanding. More info to come.